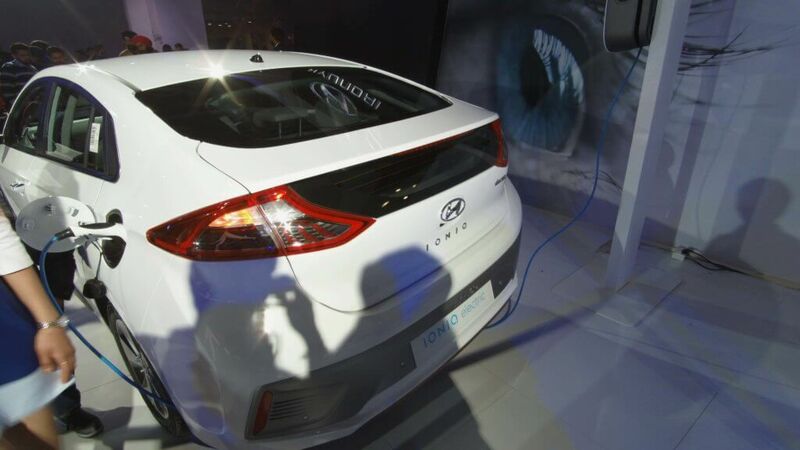 The Indian Government has set a target to make Electric Vehicle Compulsory by the year 2030 but still government hadn’t made any progress towards being Electric Vehicle nation. The Most important thing is that the Electric Vehicles could create $300 Billion Domestic Battery Market by 2030. The average price of a car in India is too low, compared to other countries. The Affordable Car in India weather from Maruti, Tata are ruling Indian market. Electric cars as you know are highly priced compared to their diesel or petrol counterparts due to which people are not interested in buying EV car, for the Success of Electric car Vehicle it has to be under 10,000 USD Range about 7 Lacks. Example – The Mahindra E Verito, easily costs 10 lacs for the full option variant and at this range, one can buy a better car. Right now only Mahindra is manufacturing electric cars and those cars have many problems like they are overpriced and it takes 8 hours to get fully charge. The Air Condition in those cars is also not working so great and it has a small battery range. The speed of EV Cars is just 80Km/hr which is very slow. The Lithium Ion battery which is required to run electric vehicles isn’t being produced in India. In fact we don’t even have considerable Lithium reserves in India. And we would need it in huge masses. At present, we import it from countries like Bolivia, Chile and Argentina who got large reserves of lithium ores. 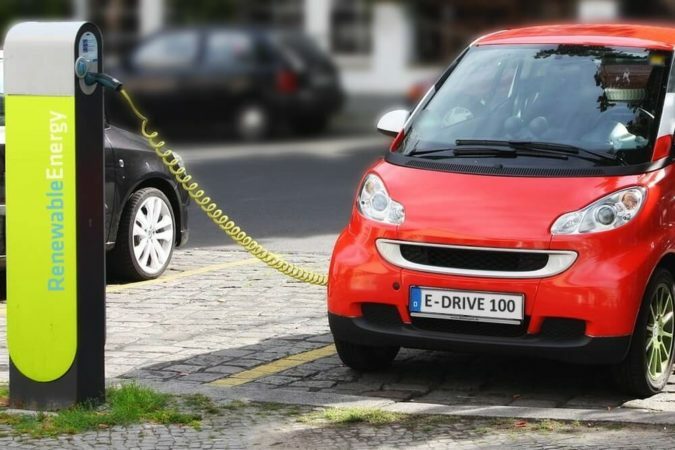 Karnataka government approved Electric Vehicle Policy which target of the policy is to acquire investments worth 31,000 Cr from the private and public sector which consists of infrastructure for Electric Vehicle charging zones — in airports, railway stations, metros etc. Bharat Energy Storage Technology is setting up the country’s first thermal battery plant in Andhra Pradesh. The plant will initially have an annual capacity of 1,000MW and will be ramped up to 10GW in the next six-seven years. Exide Industries and Sydney-based Ecoult are setting up a new lithium-ion battery manufacturing plant in East India named Ultra Battery. If everything goes well, the Electric Vehicles Company will get benefit from Government Subsidy and will open the gate for Various Electric Cars in India which will result in reducing air pollution. 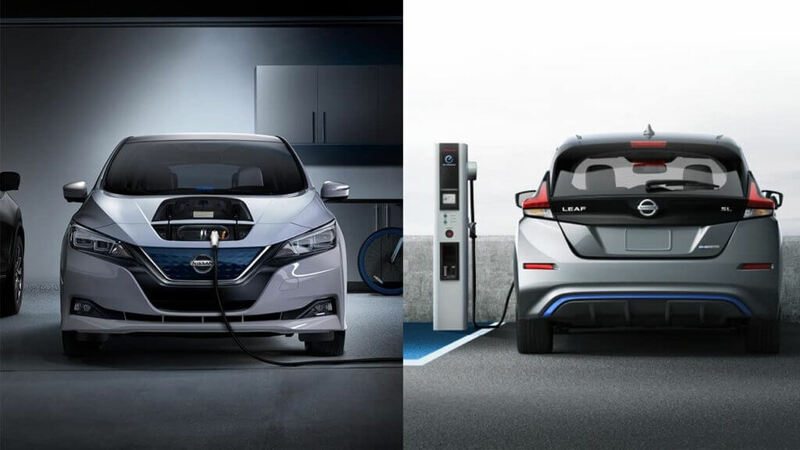 Nissan Leaf – If it is Electric Vehicle than it should be Nissan Leaf the most successful Electric Car on the planet. It is the Best Electric car money can buy because it’s the perfect blend of Power, Speed, Mileage, and Price. Nissan Leaf can go upto 243Km in a Single Charge which you can attain in 8 hours and 30 min Charge will help you to go 144Km with 147HP including 8 Years Warranty. The price starts from Rs 16 lakhs. Tesla Model 3 – It can go upto 500Km in Single Charge with 250Km/hr than insane. With 30 min, it gets charged for up to 273 km range. Its price could start from 35 lakhs in India. You can also expect Electric Vehicle from Domestic Manufacture like – Mahindra New e-Verito, Tata Tiago EV, Nano EV and many more. How to Encourage people to buy Electric Vehicle? Public places like shopping malls, residential areas, commercial buildings and offices should be ordered to reserve 10% parking space for e-vehicles with charging points for each of them. All the New Flats, Offices and Building should be constructed with a dedicated charging point for e-Vehicles. Three year free parking should be offered for e-vehicles. Besides this, toll waivers would be awarded further. NITI AAYOG has accepted some of the clause given above. Road transport minister, Nitin Gadkari already notified automakers in India to switch to environmentally friendly alternatives to petrol and diesel. Electric Vehicles would partially solve the Air Pollution problem in India, If the government has to fully control & Reduce the air pollution in India then Government has to move to the road of generating clean energy. We cannot attain zero emissions until the source of electricity is not cleaned. Most of the electric power generated from coal and nuclear energy. So emission won’t directly come from cars, but rather from power plants. The government should move fully to Solar Power & Hydro-electrical Dam for producing the Green Electric Energy. Do Tell us about your thought in the comment section would you like to buy an Electric Vehicle?